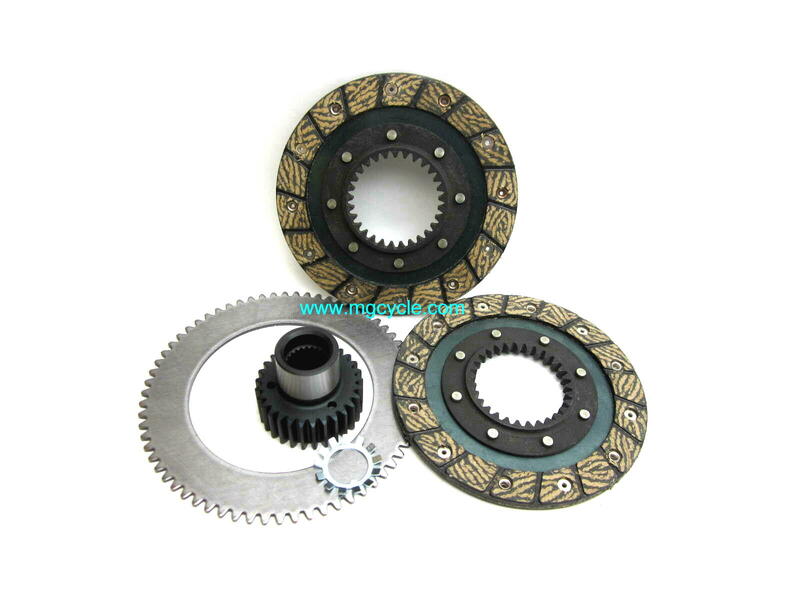 Convenient Supplemental Clutch Installation Kit for new clutch installations. 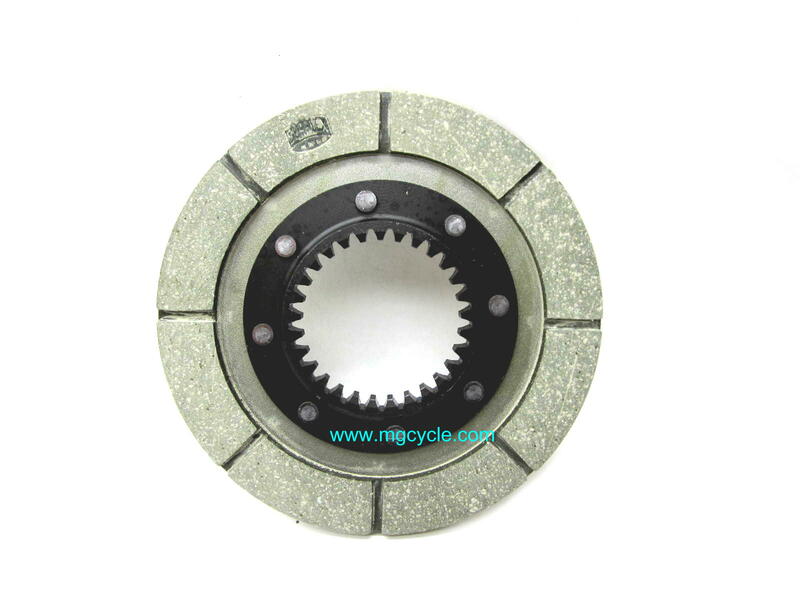 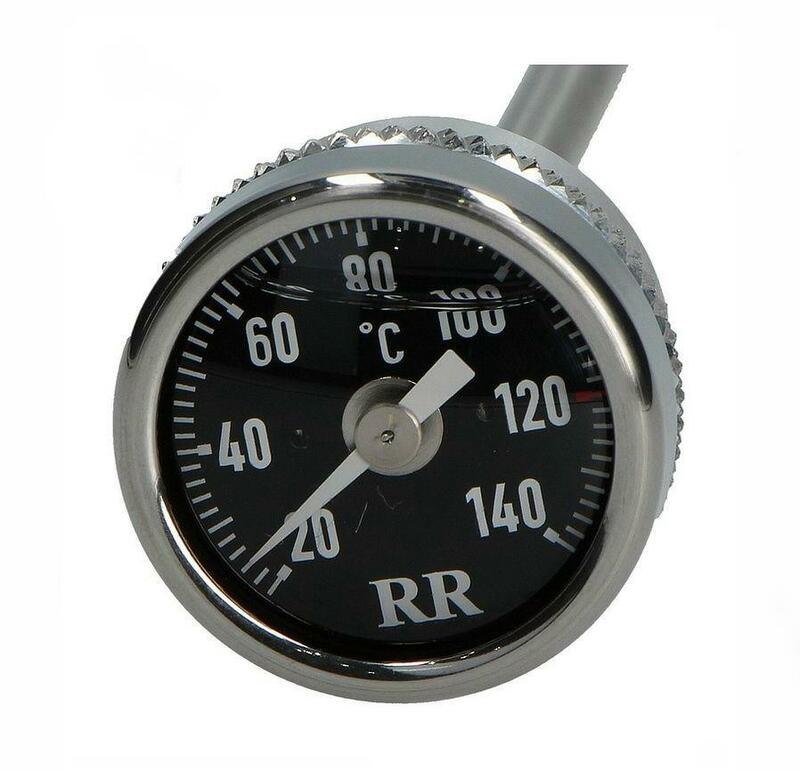 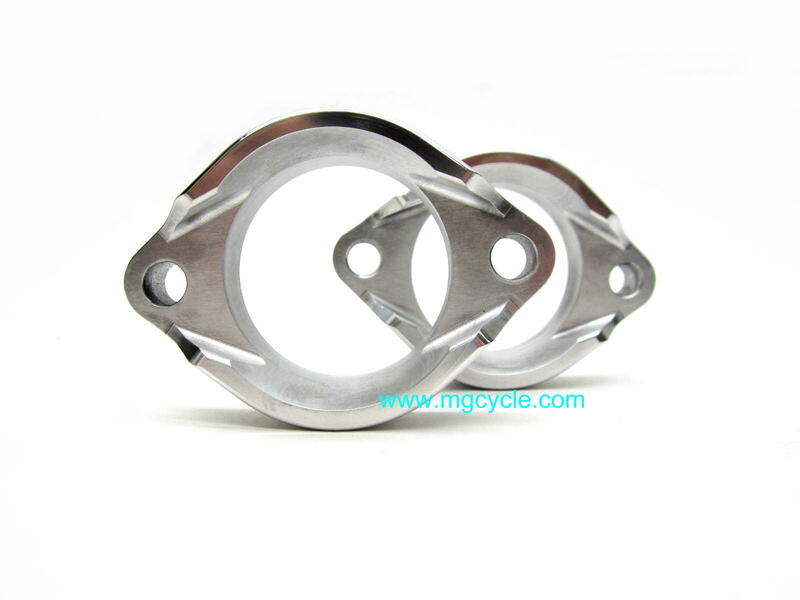 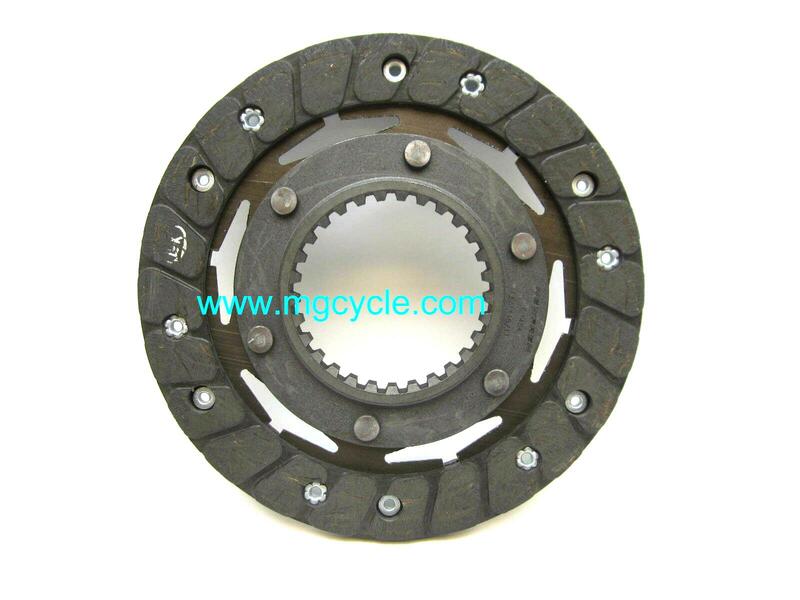 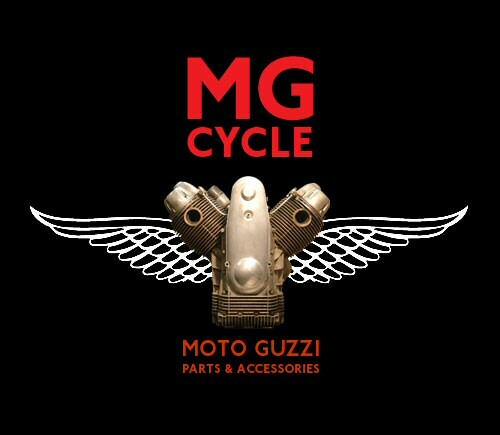 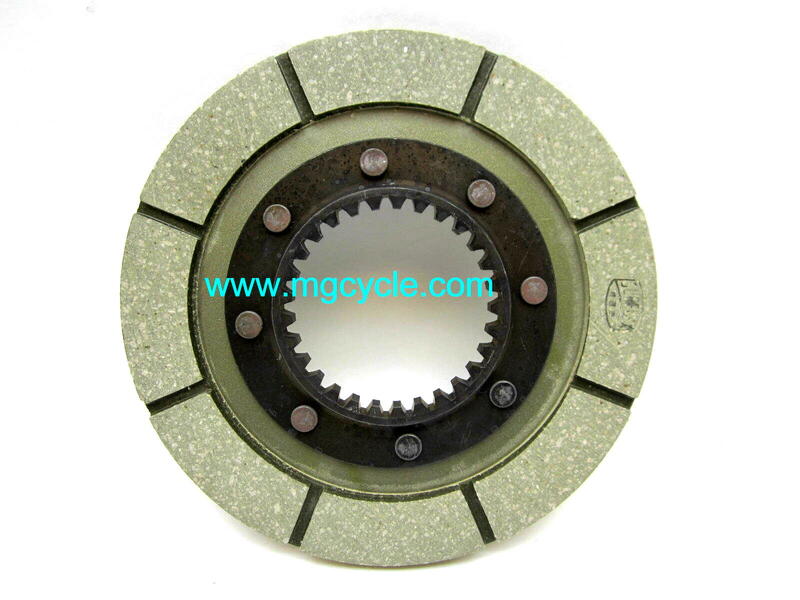 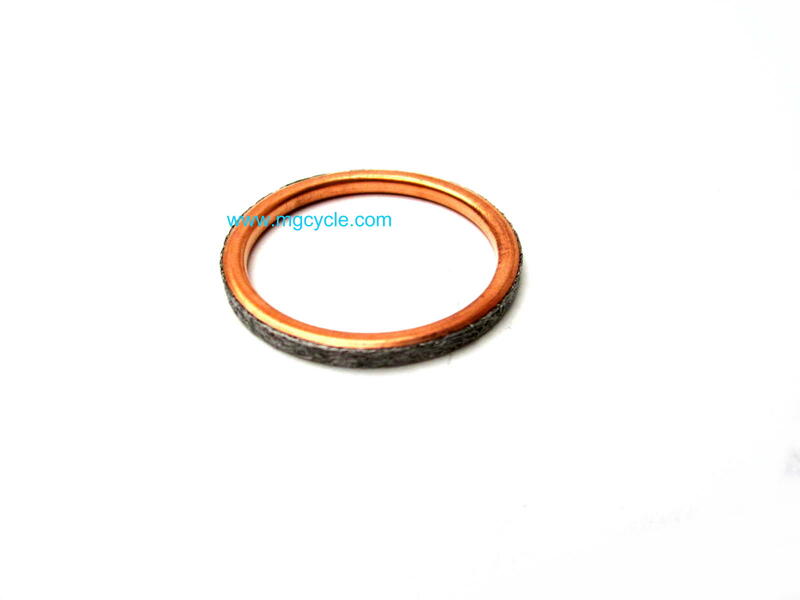 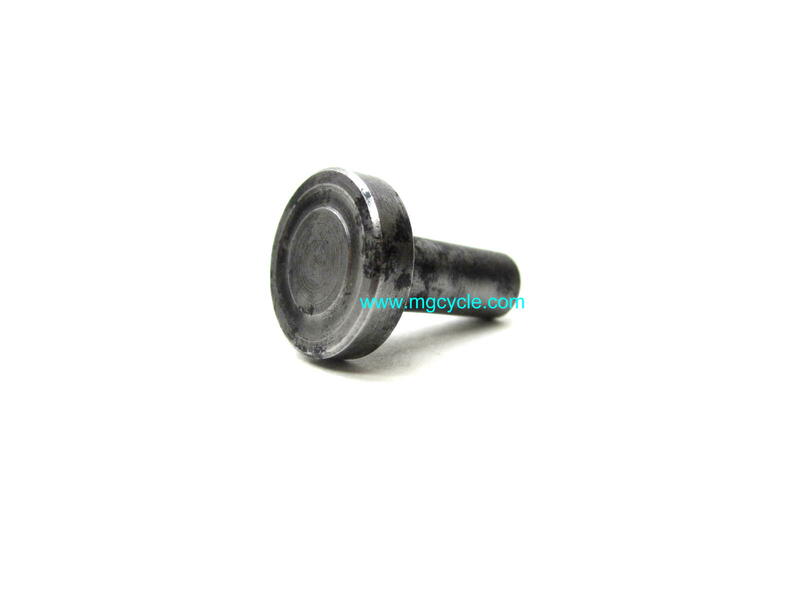 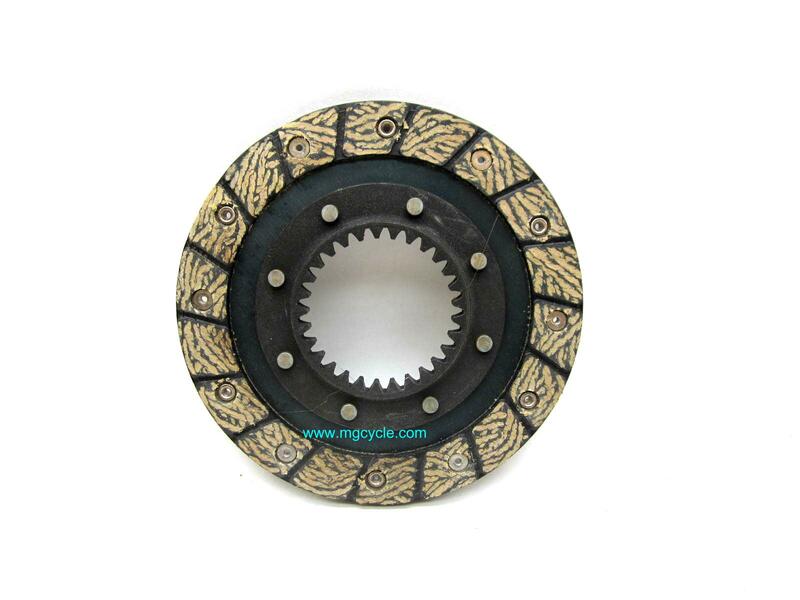 Suitable for all clutch replacements on 5 speed big twin transmissions 1972-2012. 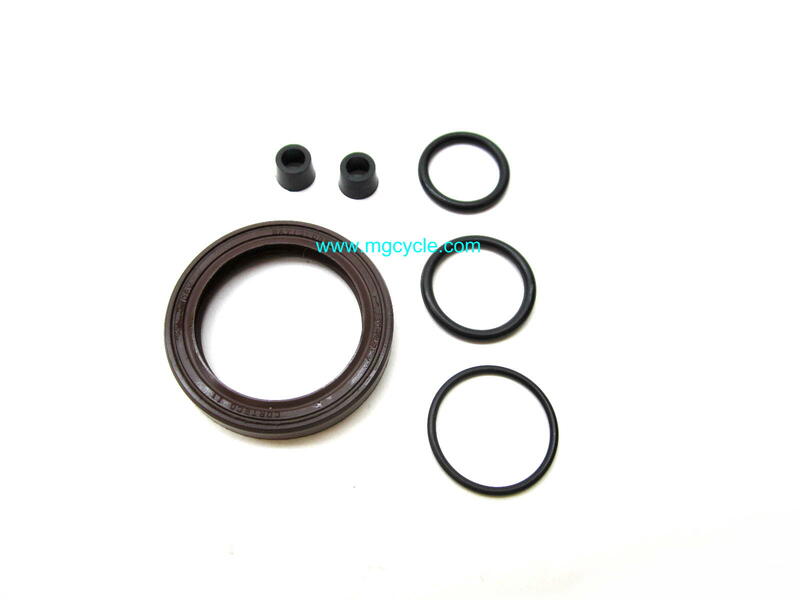 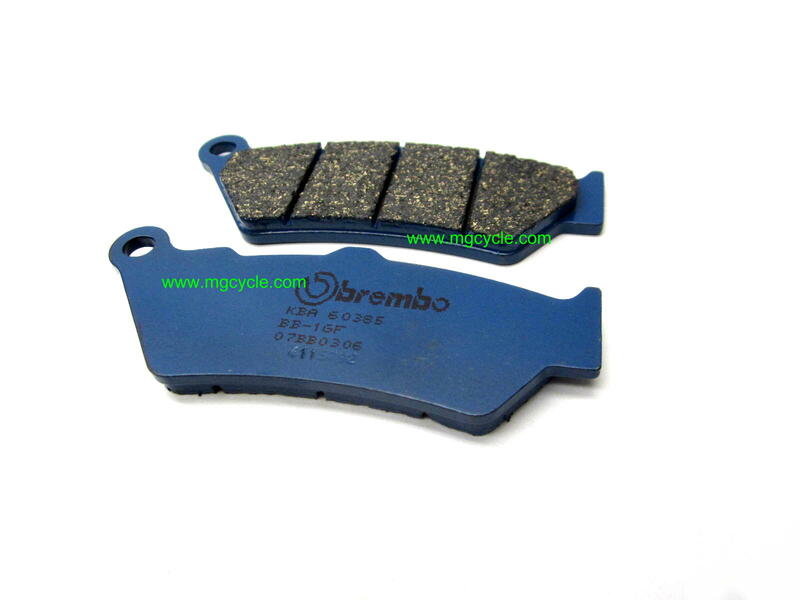 We consider this kit to be the minimum additional items that you will need to properly install your new clutch. 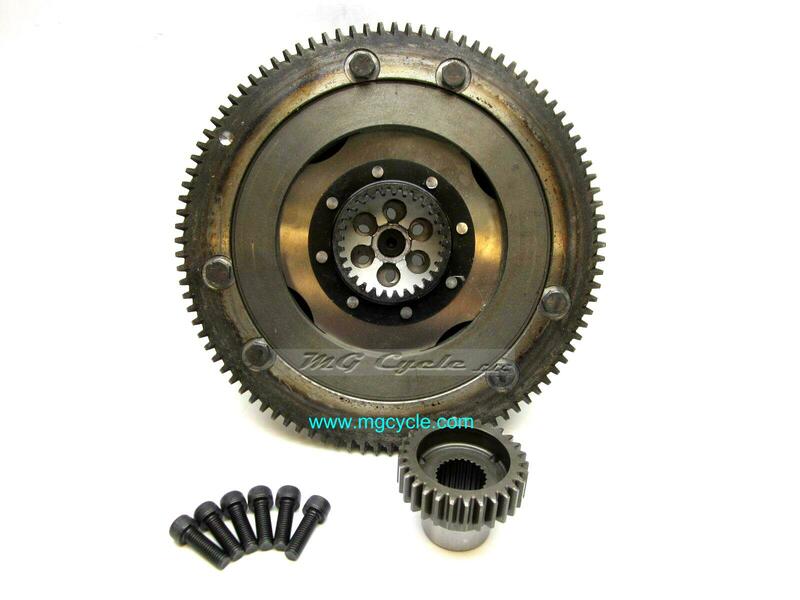 Included are a new Viton input shaft seal that rides on the clutch hub, two new orings that reside underneath the new clutch hub, two new clutch push rod seals to keep the oil from contaminating your new clutch friction plates, and a new oring for the clutch outer body to keep the gear lube from dripping out the back.